Most suitable for parents of primary/early high school aged children, but all are welcome. A private Facebook forum will be set up specifically for the group to provide further support and advice for the duration of the course to which you will have continued access. 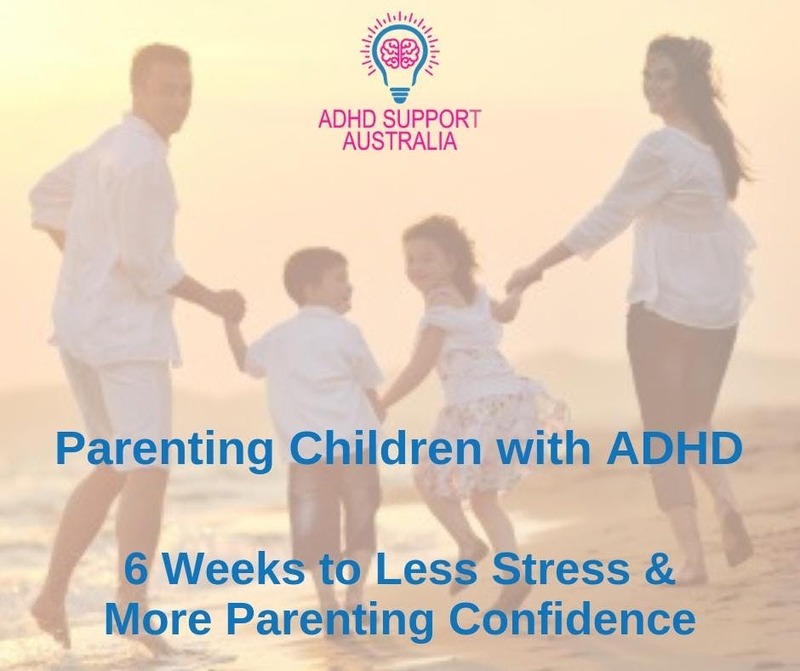 The course is presented by Vivian Dunstan – Founder of the ADHD Support Australia, qualified teacher and course facilitator, mentor and, most importantly, an experienced ADHD parent. Price includes follow-up support via private Facebook forum specific to the group, weekly handouts, bonus end of course booklet and morning tea. Parenting Children with ADHD Course is based on a course developed by the Institute of Family Practice but contains so much more from Vivian’s own personal experience and research with ADHD. Book your place here and Vivian will contact you to arrange final details such as venue address etc.